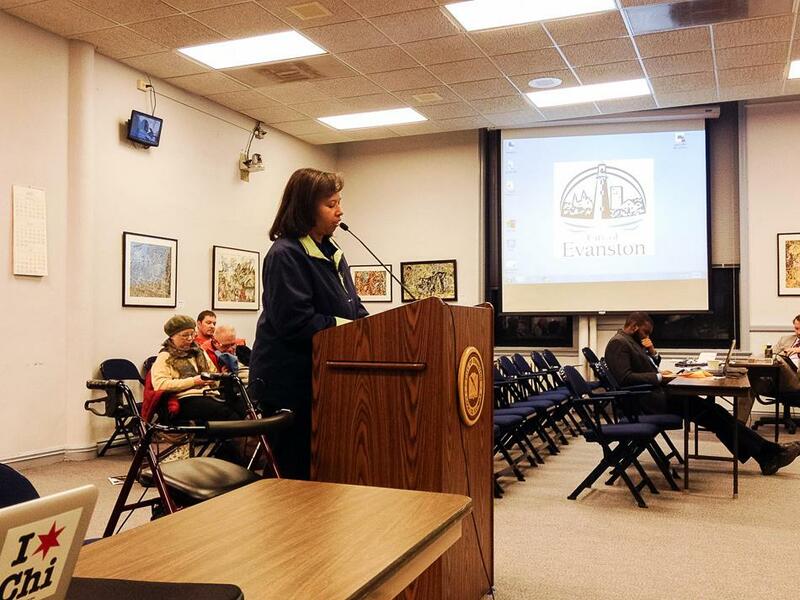 Evanston aldermen voted to approve plans to pave the pathway that runs through Ladd Arboretum with asphalt Monday evening in a split decision vote. Mayor Elizabeth Tisdahl cast the deciding vote after the eight present aldermen were split 4-4 on the issue. Ald. Coleen Burrus (9th) was not present at the meeting. This is the first time the mayor has had to cast a tie-breaking vote in over three years, city manager Wally Bobkiewicz said. A gravel path currently runs through the Arboretum. The plan council approved will replace that path with an asphalt one that will be more accessible to physically challenged and disabled residents. Aldermen Peter Braithwaite (2nd), Delores Holmes (5th), Jane Grover (7th) and Melissa Wynne (3rd) voted in favor of the proposal. Aldermen Judy Fiske (1st), Donald Wilson (4th), Mark Tendam (6th) and Ann Rainey (8th) voted against it. Following the decision to approve a contract with Terra Engineering Ltd., the council voted to approve a resolution to execute a construction funding agreement with the Illinois Department of Transportation. IDOT awarded the city a $580,000 grant to fund transportation-related enhancement projects in February 2013. Fees for the arboretum project will be paid with this grant money. Members of the city staff will return to Council in the future with a specified budget for the path renovation, said Bobkiewicz. Accessibility emerged as a strong factor in the decision to approve the plan, in addition to concern over the lack of a sidewalk for students walking to school on adjacent McCormick Blvd. “It really bothers me that we would create a public amenity that is only accessible to certain people,” Grover said. Aldermen who opposed the proposal believed that increased maintenance efforts for the gravel path that runs through the park would be sufficient to make the park accessible to all and would maintain the peaceful nature of the space, cited by many community members who spoke. Aldermen chose asphalt over permeable concrete in order to keep costs for the project low. Many members of the community attended the meeting to speak in opposition to the proposal. Several returned after speaking when the resolution was first discussed at council two weeks ago, with some storming out of the council chamber after the resolution passed. “If we really want to say that this is a lovable and sustainable community and mean it, then we should turn down this resolution,” said Wendy Pollock, a member of the Ladd Arboretum committee, before the resolution had passed.